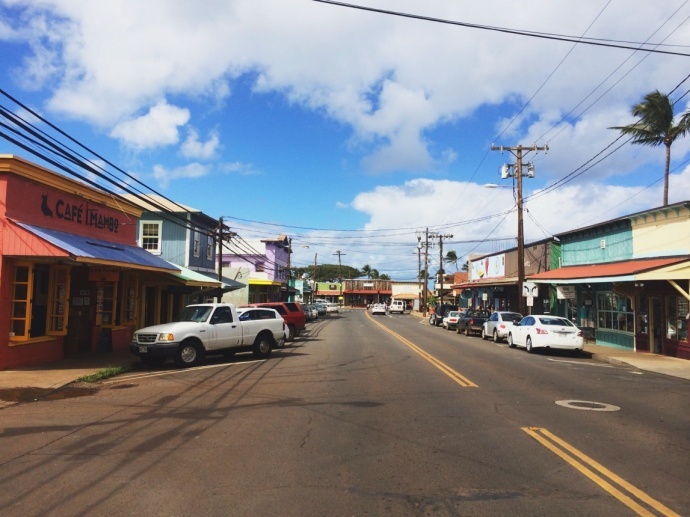 Maui Now : Ask the Mayor: Who is Responsible for Replacing Streetlights? MECO workers, file photo by Wendy Osher. Q: We reported numerous burned-out streetlights in our area of Kīhei multiple times. In the past, calling MECO worked; now it is not and they are ignoring all our calls the last couple months. Thank you for your help. A: In checking with Maui Electric, they noted that they were aware of your specific request. They were also very upfront about the fact that there is a backlog of streetlight repair work on Maui. In addition to generating, managing and distributing electricity to more than 70,000 customers on Maui, Lāna‘i, and Moloka‘i, Maui Electric repairs and maintains 6,600 streetlights on the three islands. 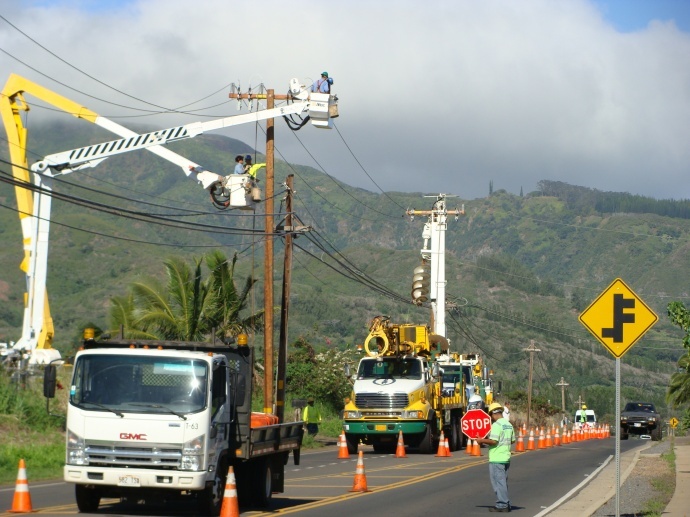 He indicated that MECO has two dedicated staff who, along with their duties of repairing lines and poles, also tend to Maui’s 6,600 streetlights. Repair orders are scheduled as frequently as possible in between existing electrical grid upgrade projects, infrastructure modernization projects and emergency power outage situations. Submit your questions about County of Maui programs, services, operations or policies to Mayor Alan Arakawa via email, by phone at 270-7855 or by mail to 200 S. High St., 9th Floor, Wailuku, HI 96793. 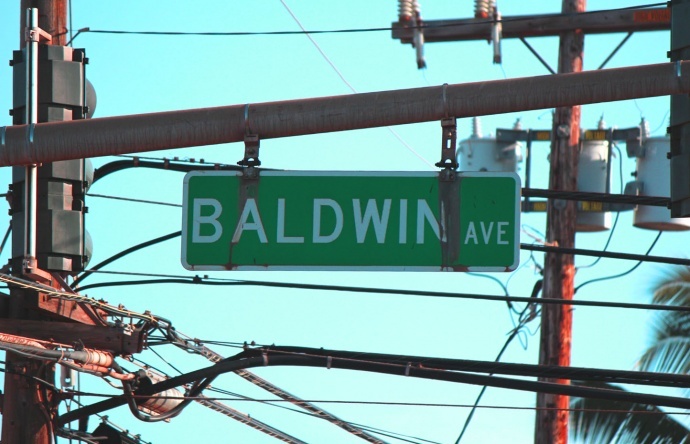 Questions submitted will be considered for inclusion in the Ask the Mayor column. 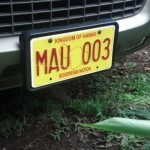 Ask the Mayor: Are Kingdom of Hawai‘i License Plates Legal? Ask the Mayor: When is the Household Hazardous Materials Collection Event?